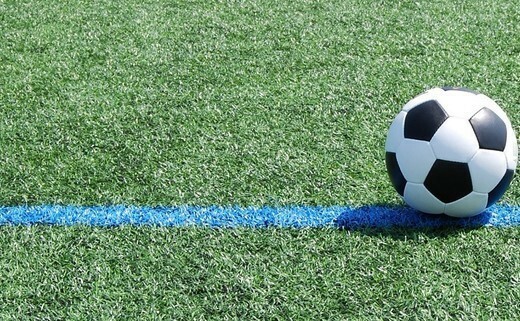 Activities include 5 a side football, rugby and more. It's been a long process but we are so pleased that we have succeeded in our bid, this will hopefully mean an increase in the centres income to ensure the centre is financially sustainable long term. Although our centre is a newer building, we still face problems and issues the older community buildings face so we are over the moon with the platform the 3G will give us!! 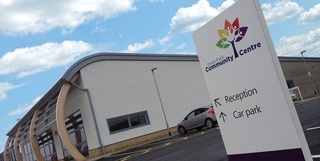 If you are interested in hiring our facilities and would like to know more please call us on 0191 236 8196 or email info@greatparkcommunitycentre.com. 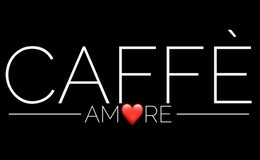 Caffe Amore is now open! The CHURCH in the PARK meets at 11am every Sunday morning. 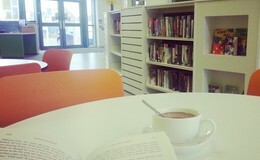 We are a friendly, inclusive and informal church and hold family services in a cafe style. Please come and join us! We are proud to announce our Parent Toddler Group which is to be held on Tuesday afternoons! 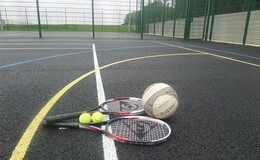 From 3.30pm - 5.30pm every weekday and 3:30pm - 5:30m on weekends, anyone can come along and enjoy free play on our outdoor courts. We have a selection of adults and children’s books available at the centre. We also have free wi-fi available too! 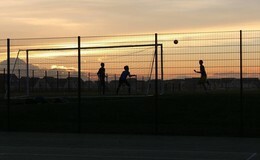 We have a range of pay-and-play facilities on site including tennis, 5-a-side, netball and basketball. Whilst we recommend booking in advance to avoid disappointment, you can also pop in and check availability. We have a variety of groups and activities running at the centre from fitness classes and Pilates to children's dance and drama sessions, martial arts, Girl Guides and much more.